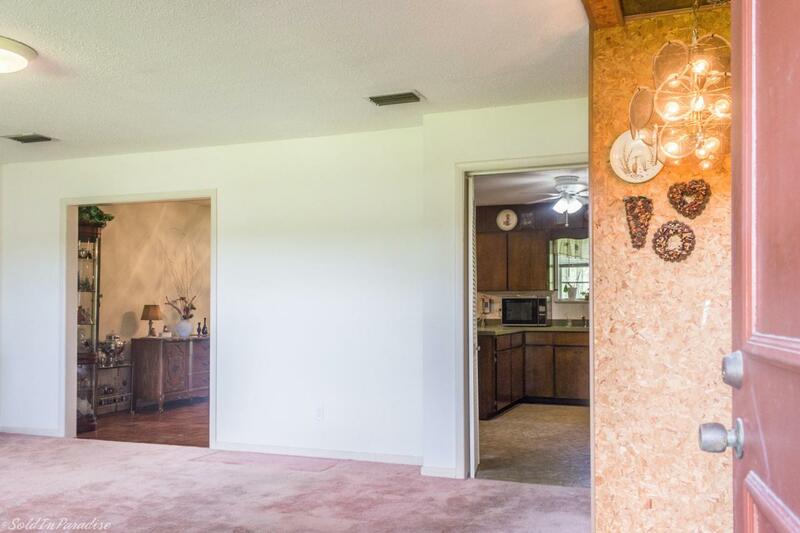 This charming home built in 1972 makes for the perfect fixer upper. 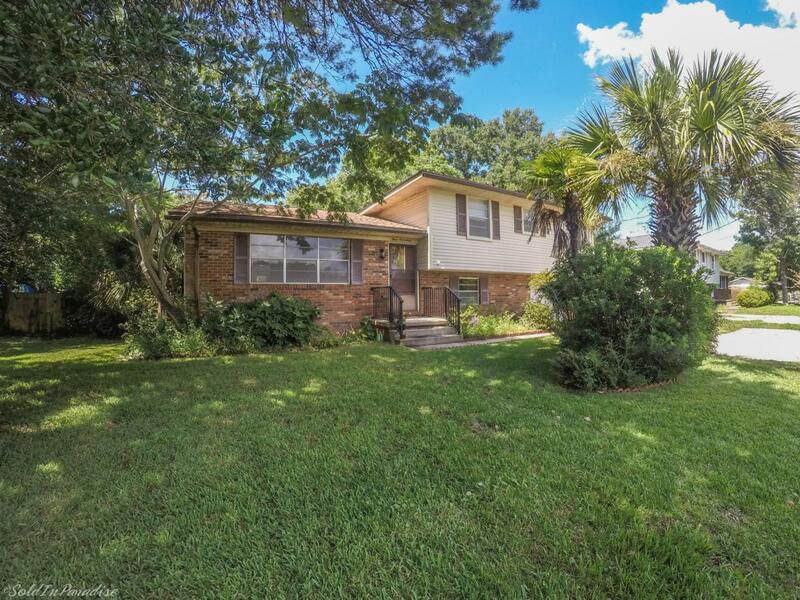 Nestled in the heart of Destin close to Destin Elementary School, with a spacious fenced backyard and pool, the potential is all there. 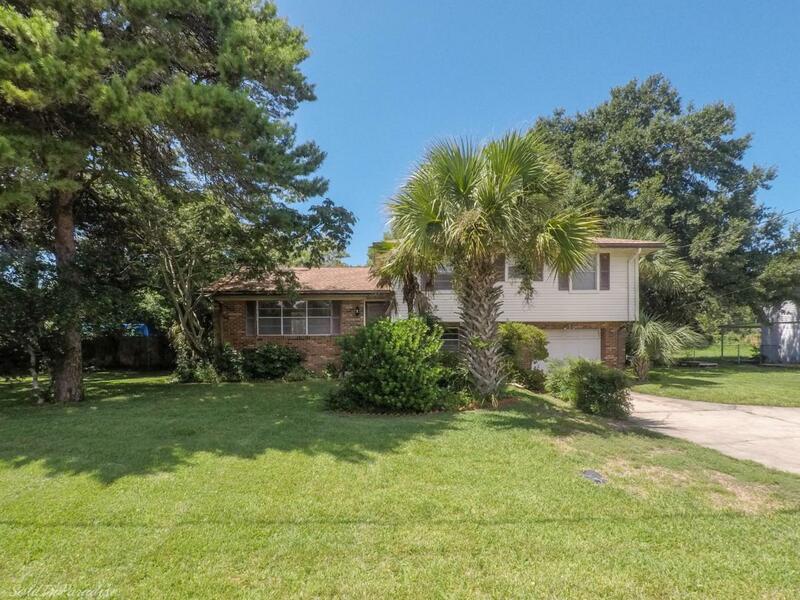 The split level home offers a living area, dining room, kitchen, and sunroom on the main level. 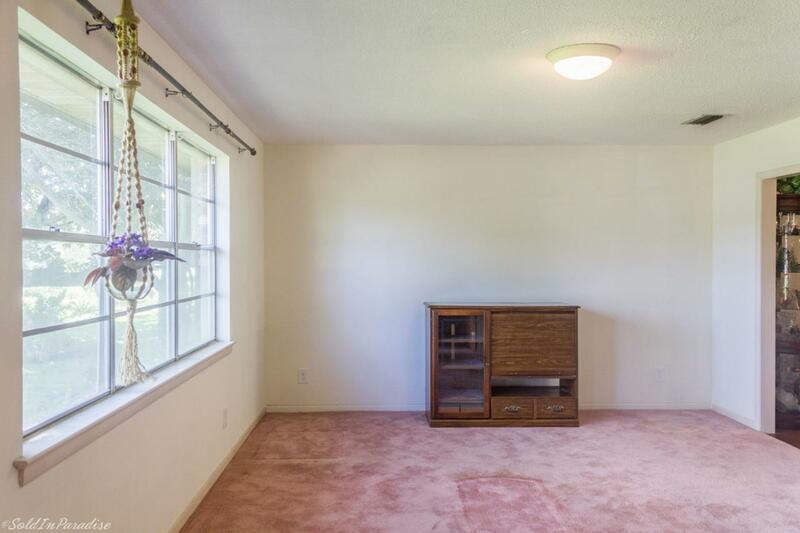 Downstairs is a bonus room that can be utilized as needed with access to the garage and the backyard. Upstairs you'll find the master bedroom with an attached bath, as well as three additional bedrooms and full hall bath. This home has been well-loved by one owner and is in original vintage condition, but could use some updating. The whole home has new copper wiring, new A/C and water heater, and new roof was put on in 2017.